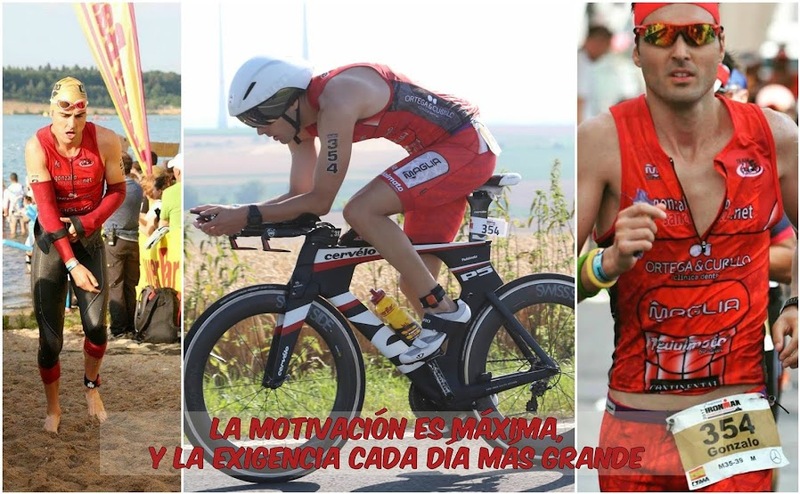 GONZALO SÁNCHEZ Triatleta Ironman: "NBC" IRONMAN HAWAII WORLD CHAMPIONSHIP 2015. LA MÁXIMA, MEGA PROS EN ACCIÓN. EL MAYOR ESPECTÁCULO DEL TRIATLÓN.... "IRONMAN HAWAII"